510 thread refillable cartridge. 1 ML. Airflow control. Max fill line. Tempured glass. 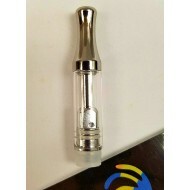 G..
510 Thread Refillable Cartridge. .1 ML. Refillable 510 thread cartridge. .5 ML. Tempered Glass. Metal Mouthpiece. Fit's mo..
510 Thread Refillable Cartridge. .5 ML. 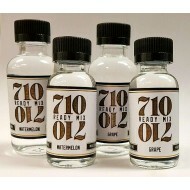 710 Ready mix is one of the most stable, flavor holder, tincture mixes out there! 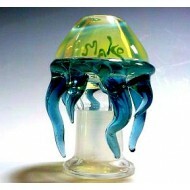 710 Ready Mi..
710 Ready Mix. Available in 30ml or 60ml and asst flavors. No muss, no fuss. 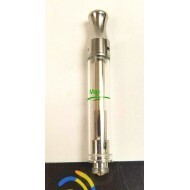 The Lift is odorless and simple to use. There's no guesswork. 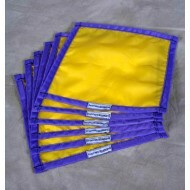 Us..
Buy Boldtbags at Doc's. 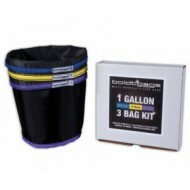 boldtbags 1 Gallon 3 Bag Kit – Comes with one of each: 220, ..
Buy Boldtbags at Doc's. 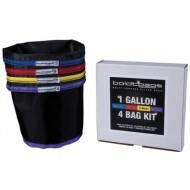 Boldtbags CO2 Shaker Kit. 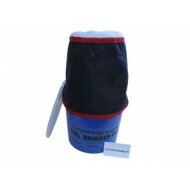 – 5 quart plastic bucket with lid Incl..
Boldtbags Pressing Filter. 1 X 1. 25 Micron. Commercial grade high quality construction. 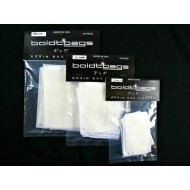 ..
Boldtbags Rosin Filter Bags Available in 2 X 3, 3 X 4 and 4 X 5. 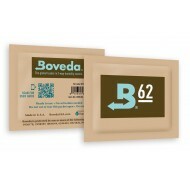 All in 25 Micron 10 packs.&nb..
Buy Boveda at Doc's. 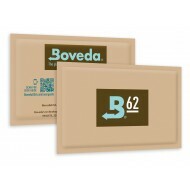 Boveda knows 2-way humidity control for packages and containers. We invented..
Buy Vatra at Doc's. Protect your valuable glass. 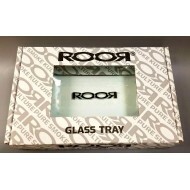 Buy a protective case to keep all your glass and..
Case by Vatra. 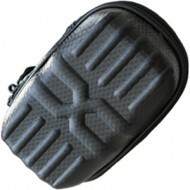 Padded. DDK 8"
Buy Chargers at Doc's. 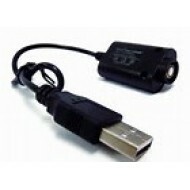 Charger to fit 510 threaded battery. Docs Smokeshop. Best Smo..